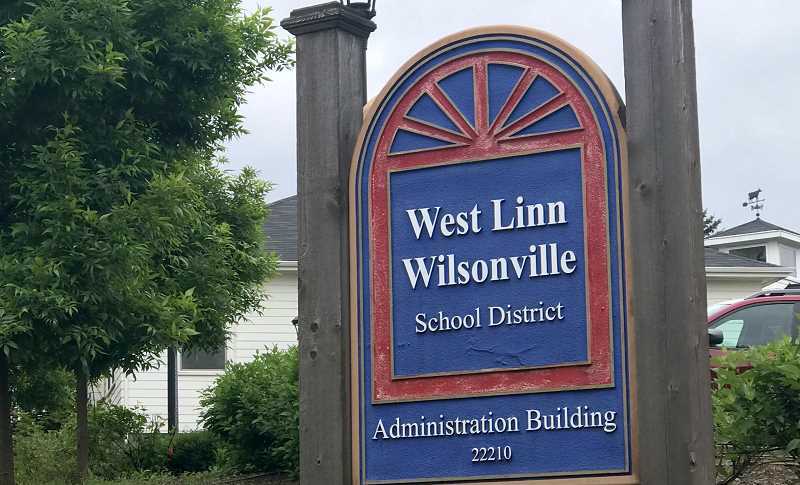 At the beginning of last year, the West Linn-Wilsonville School District began to update its comprehensive health and wellness education plan in response to Oregon's new health education standards. The State Board of Education adopted the new health education standards in December of 2016, which required all schools in the state to create new plans for health curriculum by the end of the 2018-19 school year. "The state of Oregon is requiring that each school district teach an age-appropriate, comprehensive plan of instruction focusing on human sexuality education, HIV/AIDS and sexually transmitted disease prevention in elementary and secondary schools as an integral part of health education and other subjects," Assistant Superintendent Barb Soisson said. "The West Linn-Wilsonville School District, along with other Oregon districts, is checking the content of the curriculum so that these topics are included." When: Tuesday, Jan. 22 at 6 p.m. While the district regularly updates all curriculum in response to new state standards, the district has requested more participation from parents and community members on the health and wellness standards than it regularly does with curriculum updates to other subjects. "There have been more opportunities for parent and community input because health standards include topics that we want to address with sensitivity to individual families' beliefs and values," Soisson said. Parents and community members had the opportunity to give their input at four public meetings on the new health curriculum over the course of the 2018 calendar year. The community will have another opportunity to speak with the district on the matter at a fifth meeting Jan. 22. At the last meeting of 2018, community members requested more attention be paid to nutrition, mental health, bullying, social media and alcohol and substance use. "Community members also noted that gender identity language and discussion could be made more clear as to avoid confusion, and asked for an increased commitment to ensuring that the personal values and beliefs of individual educators do not influence the teaching of health and wellness," according to a district summary of the final health and wellness plan meeting of 2018. The district has taken this feedback seriously. "In teaching the same content across schools, teachers will not use their own viewpoints or perspectives about the information as part of instruction," Soisson said. The district has already begun to implement the community's input in the plan. "The insights and questions from parents and community members have been helpful and we have used them in the ongoing work with teachers to implement the new curriculum," Soisson said. One concern raised at earlier meetings was consistency. Parents and community members wanted to be sure the district stuck to the same teachings for the same grade levels across the district. In response to this concern, "All teachers at all schools will use the same materials, use the same language, and common instructional practices to teach the curriculum at K-5, middle and high school," Soisson said. Other concerns at the meeting prompted the district to ensure that parents are informed in advance of the topics to be covered and how they will be covered in their child's class. Parents will also be able to view textbooks and other curriculum material in advance by visiting their child's school. If students and parents choose, they may opt out of classroom learning for any or all topics and learn alternative health curriculum on other topics. "Ensuring that classroom learning is safe, comfortable and age-appropriate is the priority as teachers work with the new standards," Soisson stressed. The Jan. 22 community meeting will be held at the WL-WV district office at 6 p.m. In February, the plan will be presented to the school board for its approval.